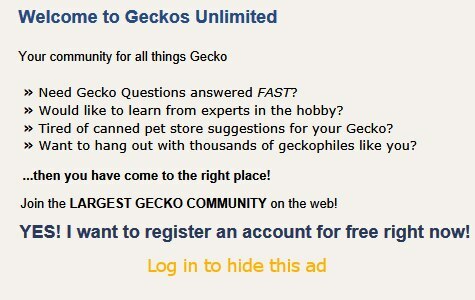 08:07 AM - mecoat mentioned elizabeth in post I just bought my first Leopard Gecko! 11:33 PM - CWilson13 mentioned elizabeth in post Introducing Ringo! 12:56 PM - GeckoGirl2003 mentioned elizabeth in post Help is my Leapord Gecko dying! 09:25 AM - Tongue Flicker mentioned elizabeth in post Leos using rodent wheels? !